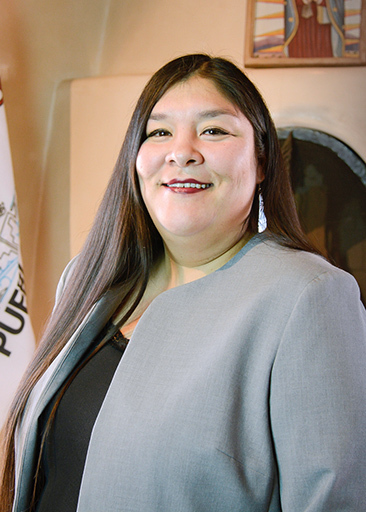 Tribal government responsibilities have increased dramatically over time. 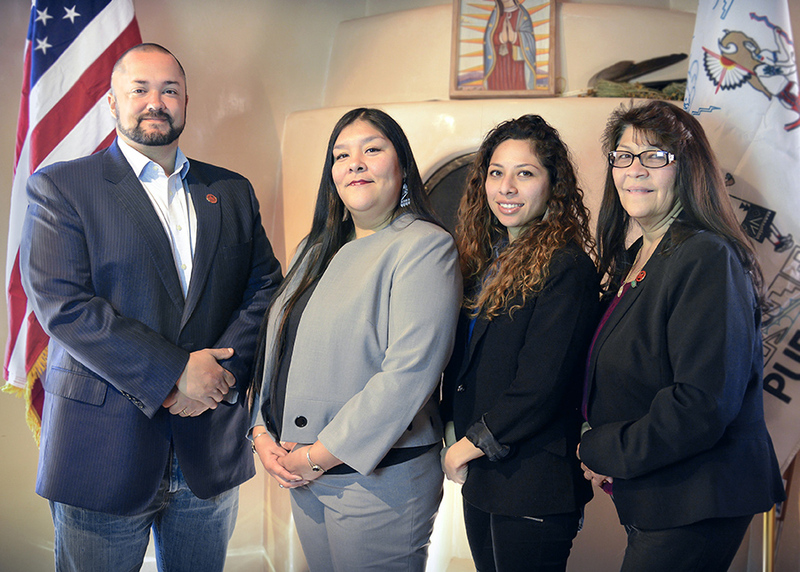 The Governor and his staff are responsible for the administration of civil and Tribal law enforcement, social services, Tribal health, education, welfare and economic development programs. The Pojoaque Tribal Government conforms with the provisions of the 1934 Indian Regulatory Act. 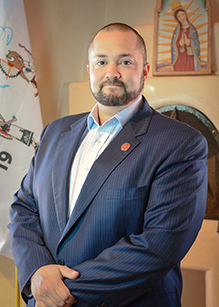 It consists of a General Council comprised of all enrolled adult members and a Regular Tribal Council comprised of elected officials. The officials are elected for two-year terms. 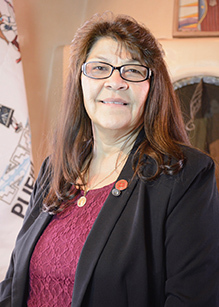 The Tribal Government is developing ways to invest in its people, infrastructure, resources and the environment. 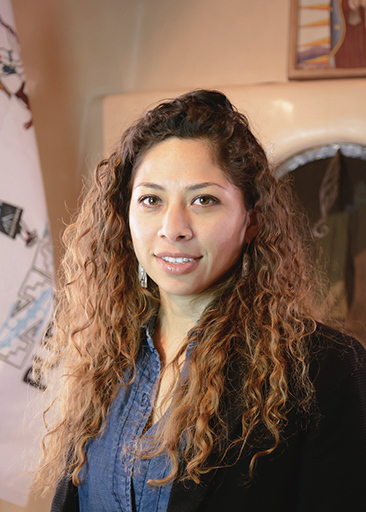 Under the leadership of its Tribal Council, Pojoaque has embarked on an aggressive economic and business development plan to sustain is community.